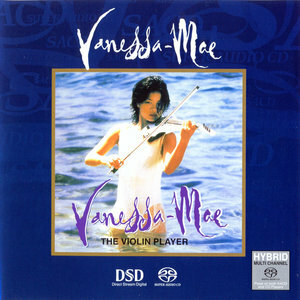 The Violin Player is the first techno/pop album by classical and pop musician Vanessa-Mae, released in 1995. The album was produced by Mike Batt, and engineered by Gareth Cousins. Batt and Cousins programmed the synthesisers and beats for the album. 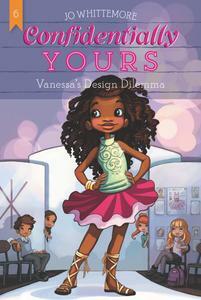 The Violin Player features a varied blend of music – covers of some classical (J.S. 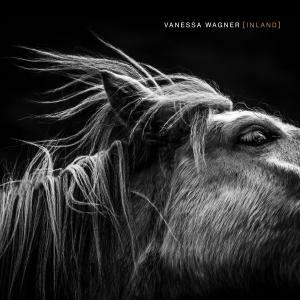 Bach's Toccata and Fugue in D minor), remakes of old favourites (including American composer Mason Williams' "Classical Gas") and originals (seven tracks composed by British musician and songwriter Mike Batt), and one original by Vanessa-Mae herself, co-written with Ian Wherry ("Red Hot"). The album has sold over 1,2 million copies worldwide, and is still regarded by many as Vanessa-Mae's best work. It has been reissued as a multi-channel hybrid SACD by EMI Music Hong Kong. 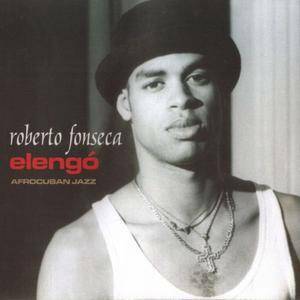 A while ago, the Afro-Cuban die was cast when certain musicians from Cuba and northern Africa felt as if they grooved to a similar drummer. 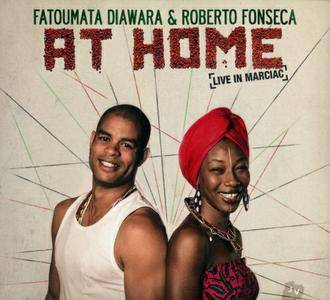 The traditions of that subgenre thrive today as more and more musicians like Cuban pianist Roberto Fonseca and Malian guitarist/vocalist Fatoumata Diawara feel inclined to bridge the Altantic through the power of music. Their chance meeting led to a 45 day tour of Europe as a seven-piece band and At Home: Live in Marciac is the resulting album. Right from its opening bars, this album crackles. Fonseca’s clavinet lays down a funky foundation, the crowd begins to clap along on the second and fourth beats, and the entire band are off and running. “Sowa” quickly becomes an Afro-Cuban call to worship. And for her part, Diawara is just getting warmed up. 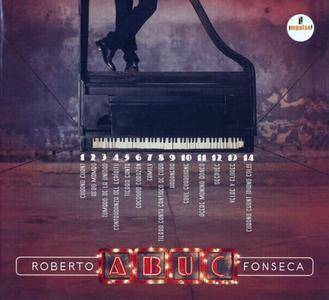 ABUC is the 8th album by Roberto Fonseca hes released under his own name and the first to appear on the Impulse! label. 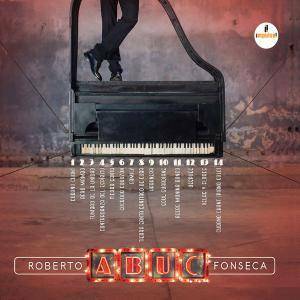 Teeming with rascally rhythms and burly brass and woven from allusions, souvenirs and contrasts, ABUC is a kaleidoscope of dancing colors with which Roberto tells a story: the great and rich story of Cuban music, from yesterday to today. Elengó, Roberto’s third album illustrates his unique talent. It is a riveting performance that is truly moving. Fonseca’s Latin flavored music is inspired and is a fusion of unique talent and composition. Roberto is also the arranger of the album. ABUC is the eighth album from Cuban pianist Roberto Fonseca and his first to appear on the famous impulse! label. The Latin Grammy-winning Fonseca reveals his talent for storytelling on these songs, featuring guests including Trombone Shorty, Eliades Ochoa, Zé Luis Nascimento, Rafael Lay (Orquesta Aragón) and Manuel "Guajiro" Mirabal, among many others. 2018 release. 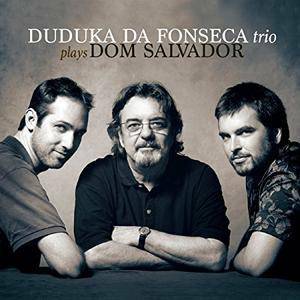 Duduka Da Fonseca Trio Plays Dom Salvador was born from the leader's love of Salvador and his music and Fonseca's effort to make a proper tribute to his friend and mentor. Genre: Latin Jazz | Label: Impulse!